This is the second part of a multiple post series about growth. Check part 1 here. What exactly is stress? Stress is a state of mental or emotional strain or tension resulting from adverse or demanding circumstances. Performing is demanding because you have to showcase your skills and knowledge. Growing is even more demanding because you have to stretch those limits. 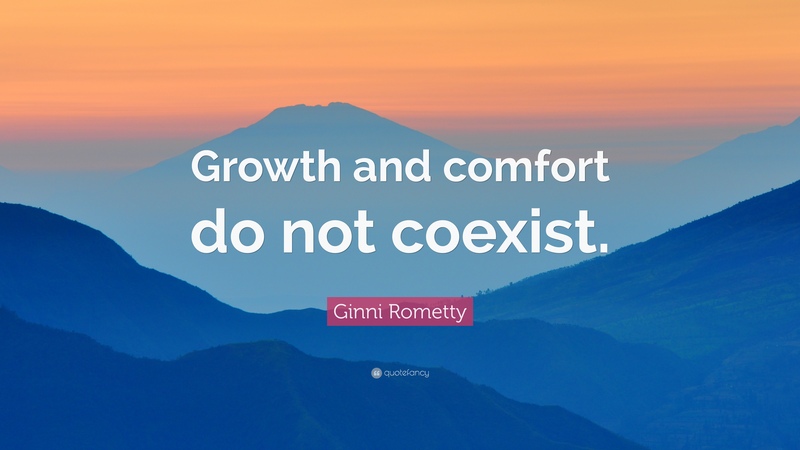 You can’t hide in your comfort zone, to grow is to leave your comfort zone. When you acquire new information you increase your knowledge area. This process isn’t stressful, just time consuming and tiring. When you consolidate concepts you increase your area of competence. You can achieve this while playing games, and in Lol (and many other video games) it tends to be especially stressful. When you make a mistake you get instantly punished (get killed) and the accumulation of mistakes ends up in a big punishment (losing the game). The problem most players have is that they barely spend any time acquiring new information. The few times they do it is unconsciously is when watching VODs or streams. They don’t look for specific teachings. To make it worse, when they acquire this new information they don’t create a plan and practice it deliberately. As a result, growth is random. Deliberate practice and how to acquire new information are future blog posts. Today I want to focus on managing stress during concept consolidation phase. Stress is caused mainly by the lack of understanding and lack of dexterity. To reduce stress you need to increase both understanding and dexterity, and to do it efficiently you need a growth plan. There’s two phases to this step: mimicking and optimization. When you know little you learn by mimicking others. You copy their playstyle, learn from it and integrate it to yours. Once it’s part of your playstyle you’ll focus on studying yourself seeking for tiny mistakes. You optimize. If you walk down the street looking for red cars you’ll see them constantly. If you walk down the street thinking about your last soloQ game, you won’t realize how many red cars are around. The same happens when practicing; you need to focus on what you want to improve to recognize the situations and improve. Stress is part of the growth process. The way the body react to stress is by wanting to escape from it. If you reduce the length and increase the number of sessions you’ll reduce your chances of quitting and probably progress faster. You can’t improve what you don’t measure. Track your progress and analyze your results frequently to understand your growth speed and the issues you are having. Not part of the plan but needed to succeed: balance your expectations and reality. If you don’t do it you’ll be completely stressed out. You need to understand that this is a long process and that you are allowed to fail. Actually failure it’s an indicative that you are walking the growth path. Be demanding but forgiving. Growth is a two step process: acquiring new information and consolidate of concepts. If you don’t plan, will be random. Stress is caused by lack of understanding and lack of dexterity. Create a plan to increase both. Stress is manageable if you plan your growth path realistically.